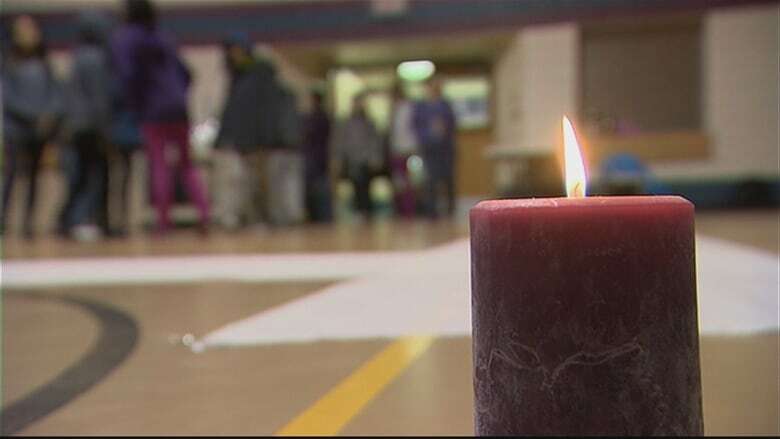 Around 200 teachers, health workers and young people are gathering in Prince Albert, Sask., this week to talk about how to heal their communities after a string of youth suicides. An expert who has worked in First Nations communities for years says a string of suicides in northern Saskatchewan won't be solved by outside professionals. Dr. Darien Thira is a psychologist and the keynote speaker at this week's Community Medicine gathering in Prince Albert, Sask. The event is bringing together around 200 teachers, health workers and young people to talk about the youth suicide issue. As of early November, six young girls had recently killed themselves in communities across the north. "Suicide is a fairly natural but terrible response to colonization," said Thira. "The approach that I'm coming in with is to challenge the idea that suicide is a mental health issue, because it's not a mental health issue." Thira said a number of factors, from residential schools to a loss of cultural identity, have damaged many First Nations communities. "Suicide is not a sickness," he said. "It's a response to terrible pain. And the pain is throughout the community. I often think about suicidal people as the canary in the coal mine." While Thira said the situation may seem helpless, he said it's a mistake to rely on outside experts. He said all the supports the community needs are already present. "I think there's amazing work being done in communities all the time," he said. "It's happening in families, it's in the elders' voices, it's a child that says, 'This is what we need.' The question is, who's listening?" Having a meaningful role in the community. Residential schools were established in the 19th century and the last ones closed in 1996. At least 6,000 Indigenous children died while in the residential school system, according to Justice Murray Sinclair, the chair of the Truth and Reconciliation Commission. "Residential schools were created to change people's vision, but really, it stole people's vision," Thira said. "So, how do we reclaim a vision? Whether it's Christian-based or traditional-based or any other tradition, if you don't have that spiritual root, we're lost." The Truth and Reconciliation Commission released its summary report and findings last year after six years of hearings and testimony from more than 6,000 residential school survivors and their loved ones. At the time, Sinclair called for changes in policies and programs, as well as commemoration through education and memorials, in introducing the commission's summary report and 94 calls to action. ​"Words are not enough," Sinclair said last June, to address the "cultural genocide" of residential schools on aboriginal communities. "Reconciliation is not an aboriginal problem — it is a Canadian problem. It involves all of us." Ron Michel, chief of the Prince Albert Grand Council, agrees with Thira's assessment. "One of the things I've been relaying to governments is that you have to give us the right to govern ourselves, the right to take care of ourselves," he said. "We're peoples that took care of ourselves for many, many centuries, and I think it's time to look at the governance of our people." Michel said he was encouraged by the enthusiasm at the event. "This is where it all starts," he said. "And we have to gather up the strength to talk to our people, talk to our First Nation youth and try and do as much as we can." 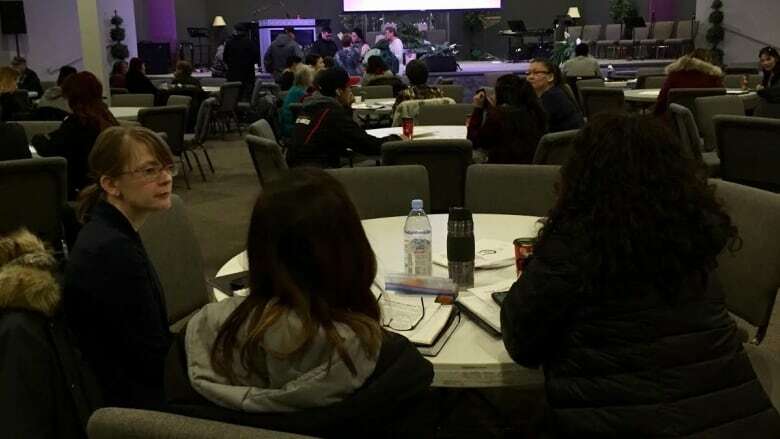 The Community Medicine gathering is held by the Federation of Sovereign Indigenous Nations in response to a well-publicized wave of youth suicides. The event wraps up tomorrow.